Pontypool RFC is pleased to announce that the club has signed seven new squad players for the 2013/2014 season - Josh Hurley, Trevor James, Niall Martin, Tom Organ, Aaron Quick, Steve Taylor and Marc Thorley. Hurley joins Pontypool RFC having impressed in the club’s away fixture against Glamorgan Wanderers last season. Josh has played under 16 and 18 age grade rugby for the Cardiff Blues region and will operate as a winger for the club. James returns to the club from Oakdale RFC as a strong running winger, having also previously featuring for Newbridge RFC. Trevor played for Pontypool RFC last season on a permit from Oakdale RFC and is already well accustomed to life at Pontypool RFC. Martin comes to Pontypool RFC as an outside half, having most recently represented TATA Steel RFC last season. Prior to this, Niall represented regional side, Newport Gwent Dragons and later Newport RFC in the Principality Premiership before joining the Ulster Academy. 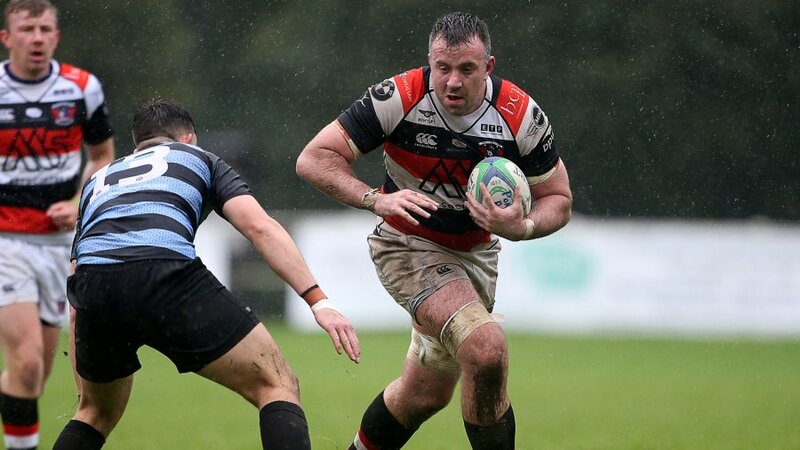 Organ returns to Pontypool RFC as a flanker having made 12 appearances for Principality Premiership side Bedwas RFC last season. During his first stint with the club from 2008-2011, Tom played 34 games in the back row and much like James, is familiar with life at Pontypool RFC. Quick joins the club from Blackwood RFC as a scrum half. Prior to his most recent stint with Blackwood RFC, Aaron played for Newbridge RFC and Tredegar RFC. Taylor returns to Pontypool RFC following his initial debut with the club in 2009, where he started in 23 games before moving to Cardiff RFC where he was later selected for Cardiff Blues in their January 2011 LV Cup fixture versus Ospreys. Steve later joined Newport RFC in 2011. Pontypool born and bred, Thorley joins the club from Newbridge RFC and will operate as a centre. Pontypool RFC would like to take this opportunity to welcome the new additions to the Pontypool family.